In an attempt to save taxpayers money, former district 51 superintendent Ken Haptonstall seemed to do the exact opposite by costing the school district $700,000 in extra administrative responses. An apparent “accounting error” by the District 51 human resources department is what many claim to be the problem, but maybe it’s just an issue of basic math considering that Katie Langford of the Daily Sentinel only had to use simple math to find the error.. The original plan was to cut down on administrators and get more staff into schools, the district needed $500,000 which the school board approved. This was supposed to cost less money but ultimately became a costly decision. At first this looked promising. 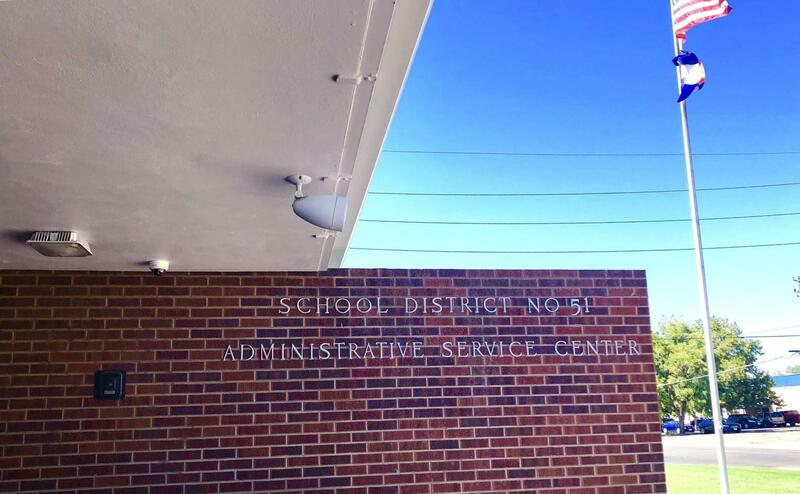 Sixteen administration positions would be eliminated and it looked like money would be saved and could be spent on one of the many new projects started by District 51 after the Mill Levy Bond was passed. Then Haptonstall did the opposite of what was promised by adding 25 more administrative positions which raised the cost of salaries from $4,915,756 to $6,132,339. Administrators not only had new colleagues to loosen their workload but also received an average of 6.3% pay raise with the Daily Sentinel reporting an increase of 10-30% in some cases while teachers only got a 3.6% raise. This was all reported by the Daily Sentinel. Many taxpayers are livid. ; the school district has lost $180 million in funding since 2008 and losing this large a sum when a bond was finally passed makes the taxpayers feel like they’re just lining the pockets of the administrators. I have to reiterate the fact that the money lost is from the state but when talking to a man who requested to remain anonymous he said that “It doesn’t matter where the money comes from but it certainly matters where it goes”.This could affect the outcome of future bonds being passed and certainly has set the district back in terms of public opinion. This also means that money that could go to potential safety upgrades to schools in the valley have to be postponed or cancelled because the money is no longer available. A mistake like this isn’t guaranteed to never happen again but Ken Haptonstall has been fired and the school board is in the search for a new superintendent. School board president Tom Parrish was not available for comment. A few people within the district are being interviewed for the job at the moment. If the board cannot find a suitable candidate they will turn to posting the job for anyone to apply for. For now students, staff and parents of school district will have to wait and see what the future of the district will be and just hope that we’ll be able to make strides towards the future.